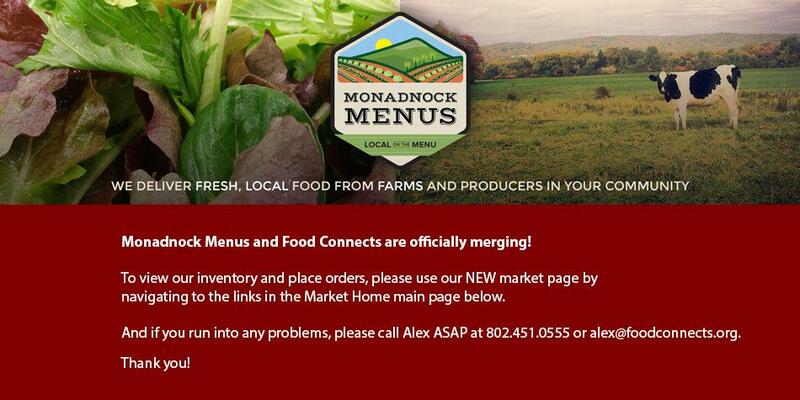 Peppers- Green, Red & Hot Jalapeno peppers are all available on Monadnock Menus. The heat of the summer can be tasted with a bite of fresh jalapeno. Celebrate the local menu with a stuffed pepper for dinner. Engage your kids in the prep and let them feel ownership over dinner! Schools can engage their students in the lunch menu by having them make menu decisions. Feature a side dish chosen by the third graders, a main dish by the fifth grade and give them a reason to eat healthy! Challenge the kids to develop recipes that will work for them and your cafetaria. Let's enjoy the cool weather of the coming Fall by baking stuffed peppers. This recipe uses many of the fresh produce found in our market. Quick easy and healthy! Drizzle the bell pepper halves with oil and season both sides with salt and pepper. Roast cut-side down until the skins begin to char and the peppers are just tender, about 20 minutes. Remove from the oven and cool to room temp, then arrange in a baking dish cut-side up. Meanwhile, heat 3 tablespoons oil, 3 turns of the pan, over medium-high heat. Add the garlic, eggplant, onions and chiles, and season with salt and pepper. Cook partially covered to tender, 10 to 12 minutes. Add the herbs and tomatoes, and combine with the quinoa. Fill the pepper halves with the quinoa and vegetable stuffing and drizzle with oil. Cool and chill for a make-ahead meal. To serve, roast in a 375 degree F oven until the peppers are hot through. Serve the pepper halves topped with lots of cheese crumbles. The end of the harvest- we picked all our peppers (big and small) before they got frosted. You can now get any quantity you want, and at a great price, but they will be 'baby sized'. Still good for cooking and fresh eating, but a tad more work.